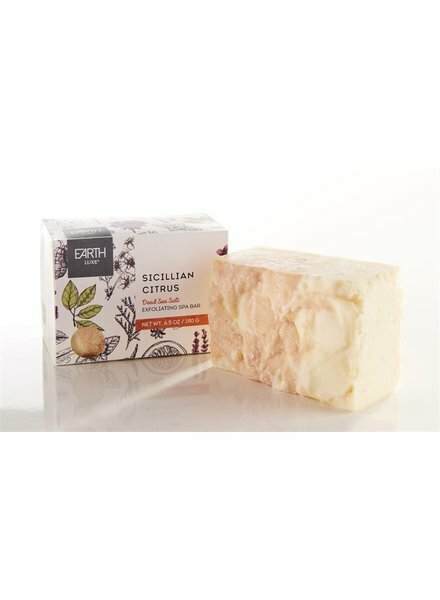 Earth Luxe Silk & Shea - Stress Relief Special Edition All Natural Soap. 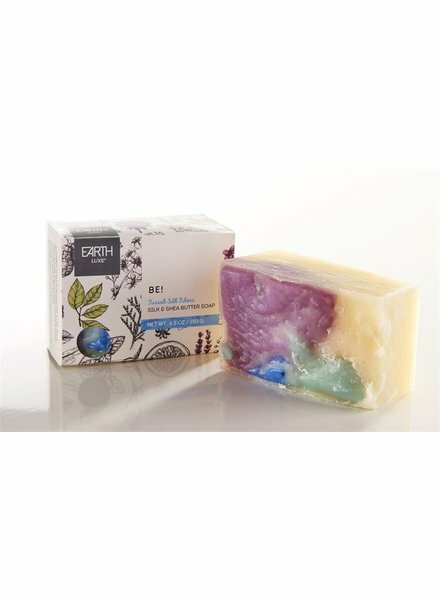 Earth Luxe Specialty Soap Be! 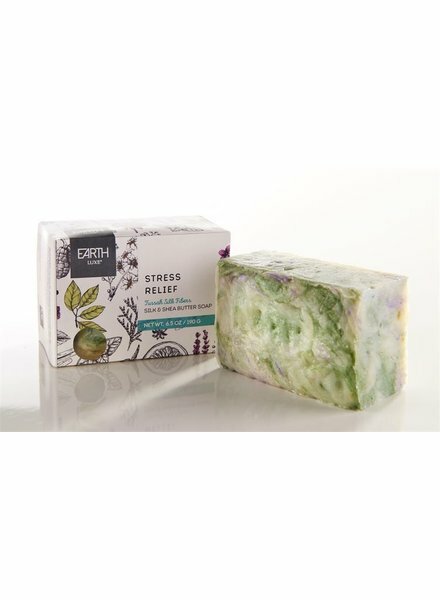 Earth Luxe Silk & Shea - Be! 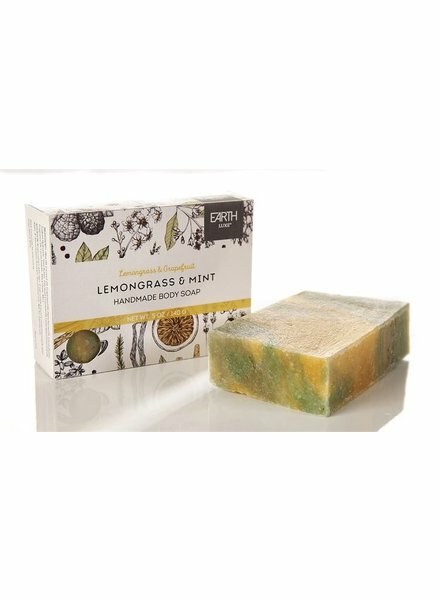 Special Edition Nearly Natural Soap. 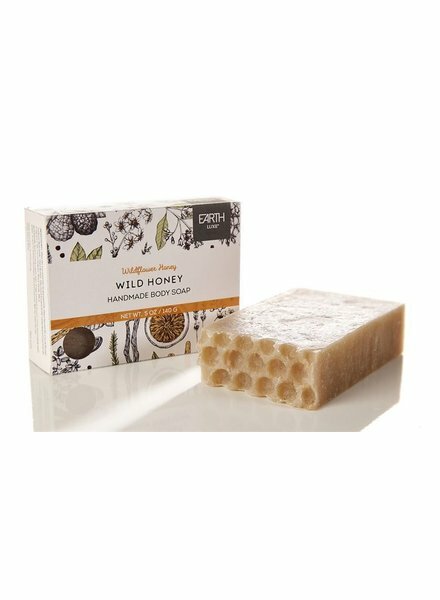 Earth Luxe Wild Honey Nearly Natural Soap. 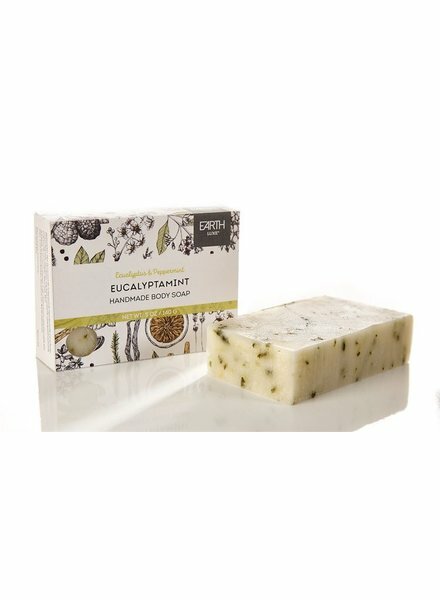 Earth Luxe Eucalyptamint All Natural Soap. 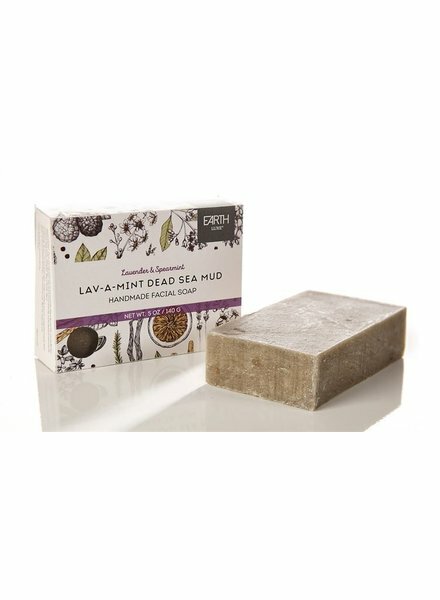 Earth Luxe Lav-A-Mint Dead Sea Mud All Natural Facial Soap.